It is our commitment to ensure safety and efficacy with all of our formulas. To help us achieve this promise, we collaborate with a team of doctors who possess a unique understanding of the skin; to help create our formulas, recommend our products, and promote our healthy beauty philosophy. Here is more about our experts. 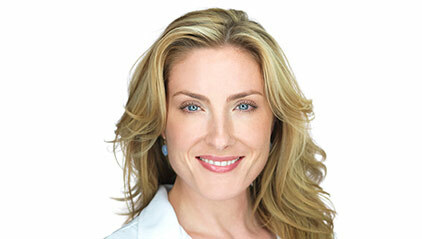 Erin Gilbert is a board-certified dermatologist and neuroscientist with a rich academic pedigree and extensive professional experience. Dr. Gilbert provides scientifically proven treatments in the fields of skin care and skin aging in a highly personal environment through her established clinical practice, Gilbert Dermatology – located in Brooklyn, NY. Her clientele includes A-list models, actors and fashion industry insiders. Dr. Sonya Abdulla brings with her a wealth of knowledge and experience. Dr. Abdulla is a board-certified dermatologist in Canada and the US with additional fellowship training in Dermatologic Laser Surgery and Aesthetic Medicine from the University of Toronto. She earned her Doctor of Medicine degree from the University of Ottawa, earning the Dr. André Peloquin Award for excellence in patient care.